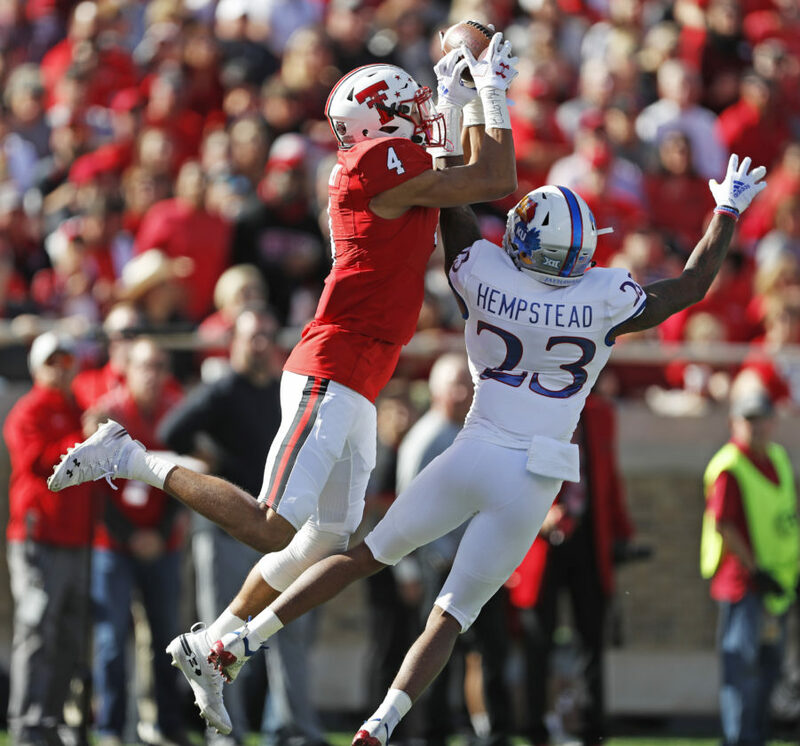 Texas Tech's Antoine Wesley (4) catches the pass over Kansas' Elmore Hempstead Jr. (23) during the first half of an NCAA college football game Saturday, Oct. 20, 2018, in Lubbock, Texas. 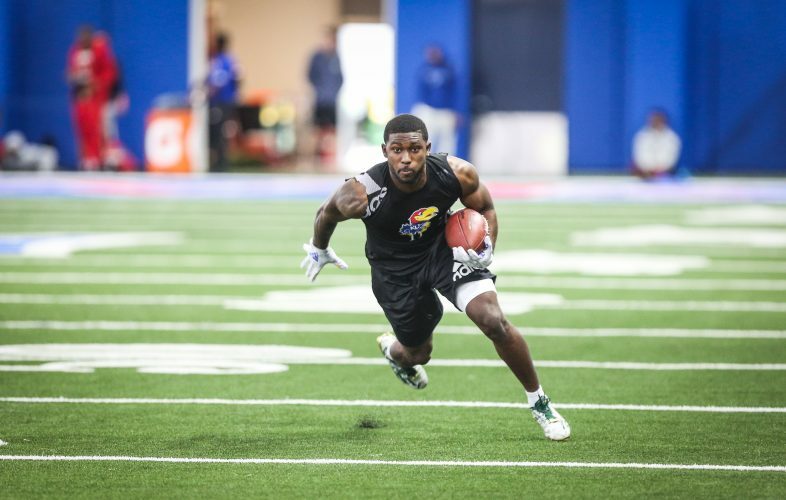 The outside receivers coach at pass-happy Texas Tech the previous three seasons, Emmett Jones is joining new Kansas football head coach Les Miles as the Jayhawks’ receivers coach. In a release announcing Jones’ hire on Tuesday, Miles described his newest assistant known for his recruiting ties to the Dallas area, as a “dynamic” addition to the KU staff. Jones first joined Kliff Kingsbury’s staff at Texas Tech in 2015, as the director of player development. He was promoted to outside receivers coach after one year, holding that position the past three seasons. Kingsbury was fired following Tech’s 5-7 2018 season and is now the offensive coordinator at USC. In his final year at Texas Tech, Jones coached Antoine Wesley, a 6-foot-5 junior receiver who was first team All-Big 12. Wesley racked up 88 receptions for 1,410 yards and nine touchdowns. 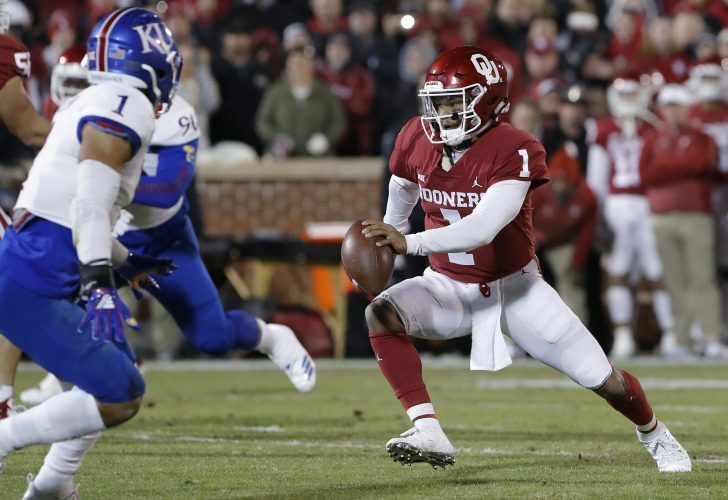 He caught nine passes for 155 yards and a TD in Tech’s 48-16 throttling of KU on Oct. 20, in Lubbock, Texas. On that same day, Jones pupil T.J. Vasher made five receptions for 79 yards and a TD. 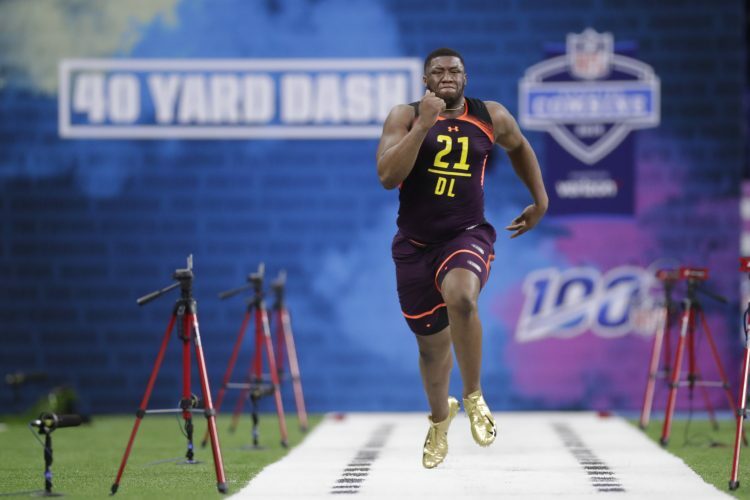 According to USA Today, Jones made $200,000 in 2018 at Texas Tech. Per a term sheet obtained by the Journal-World, Jones signed a four-year deal with KU, with the first two years, 2019 and 2020, guaranteed. 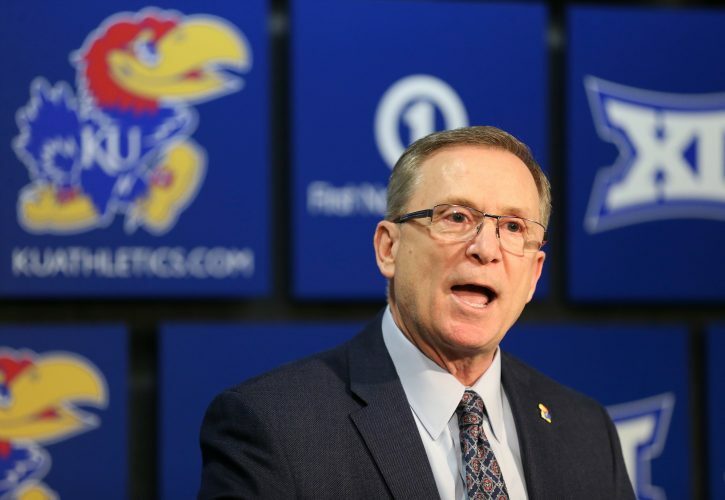 Kansas Athletics has options for the third and fourth years of the deal, which will pay Jones a base salary of $250,000 a year, along with “personal service payments” of $15,000 in each of the first two years. 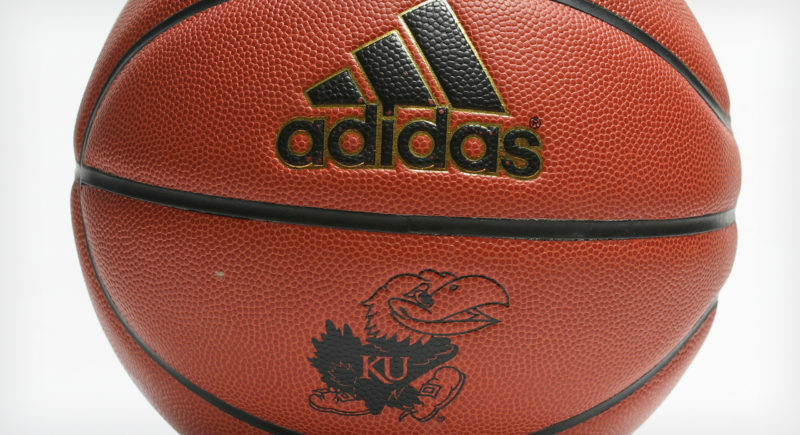 Those payments would jump to $25,000 in the third and fourth years, if KU exercised its options on the deal. This past year, Justin “Juice” Johnson coached KU’s receivers on former head coach David Beaty’s staff. A first-time position coach in 2018, Johnson remains under contract with KU at this time, but his deal expires in February. As of Tuesday, the program has not announced what roles — if any — members of Beaty’s final staff will take on under Miles. Thus far, Miles has hired Jones, offensive coordinator Chip Lindsey, offensive line coach Luke Meadows, defensive coordinator D.J. Eliot and defensive backs coach Chevis Jackson — filling five of the 10 allotted slots for full-time assistants. 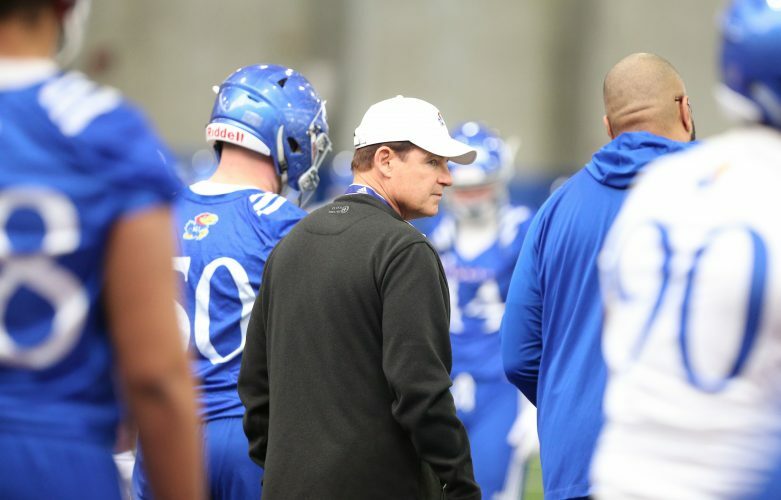 Though KU has yet to announce anything about Beaty’s running backs coach and associate head coach, Tony Hull, the New Orleans native has been an active recruiter for KU since Miles took over. In his first season at KU, Jones will likely work with projected returning receivers such as Daylon Charlot, Stephon Robinson Jr., Kwamie Lassiter II and others. A walk-on at Texas Tech during his playing days in the mid-1990s, Jones returned to Lubbock after spending three years as the head coach at South Oak Cliff High, in Dallas. His teams went 30-8 during his tenure, from 2012-14. Jones worked previously as a high school assistant coach in the metroplex at Dallas Skyline, Dallas Lincoln and Seagoville. Jones graduated from North Texas in 1999. He and his wife, Marlo, have two children, Emily and Emmett.